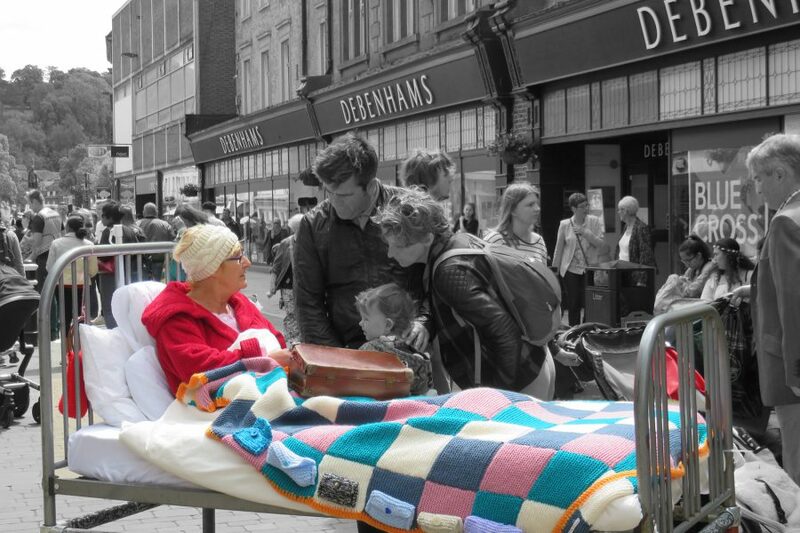 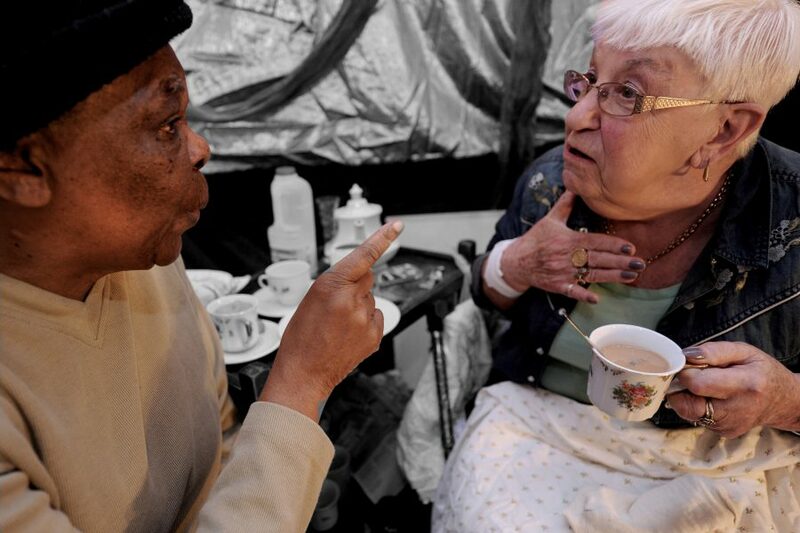 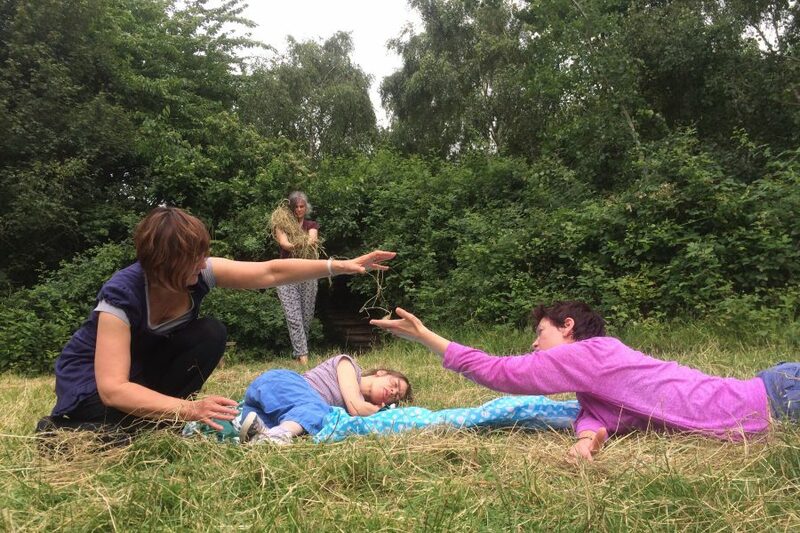 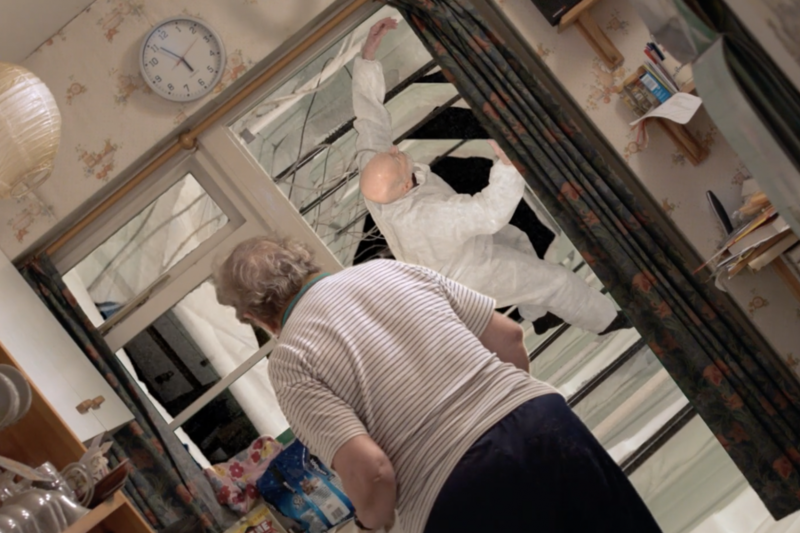 Bed is a street theatre performance devised by Entelechy Arts and our Older Peoples Drama Group. 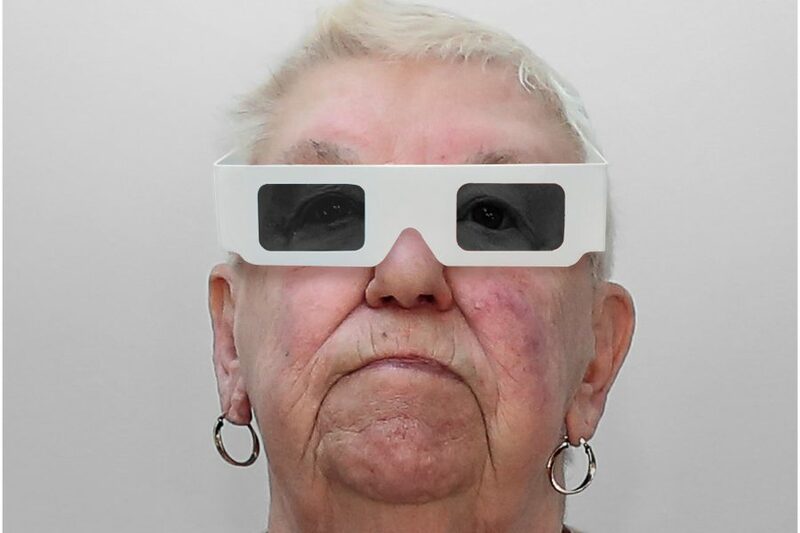 Meet Me at the Movies is a film club for isolated older people to meet up together and share their love of film with people of all ages from their community. 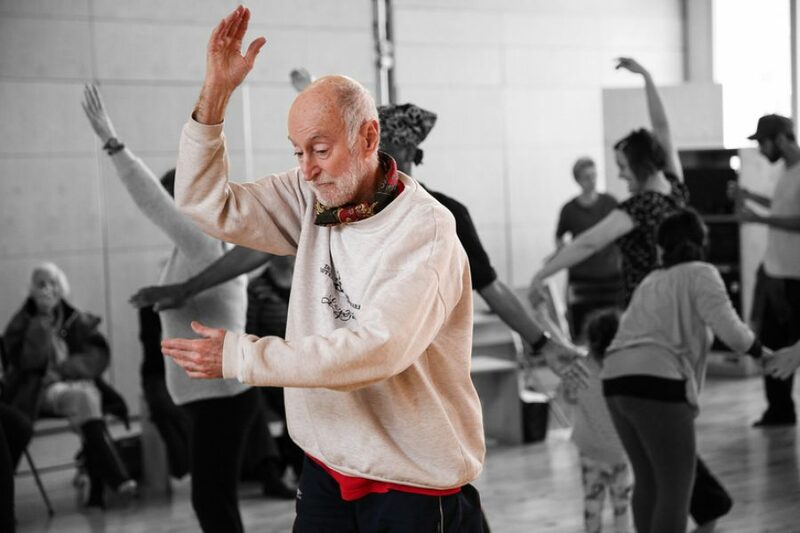 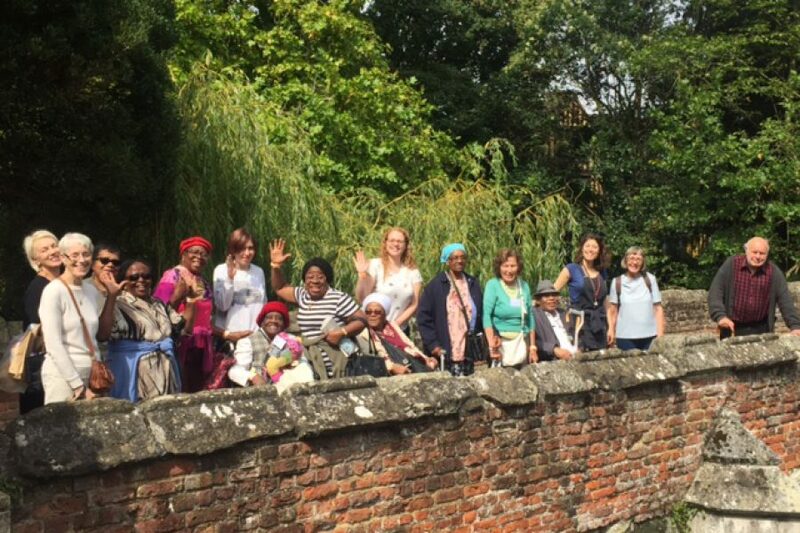 In 2016 Entelechy Arts were on of 16 organisations funded by the GLA’s Get Moving initiative to support older people to become more active. 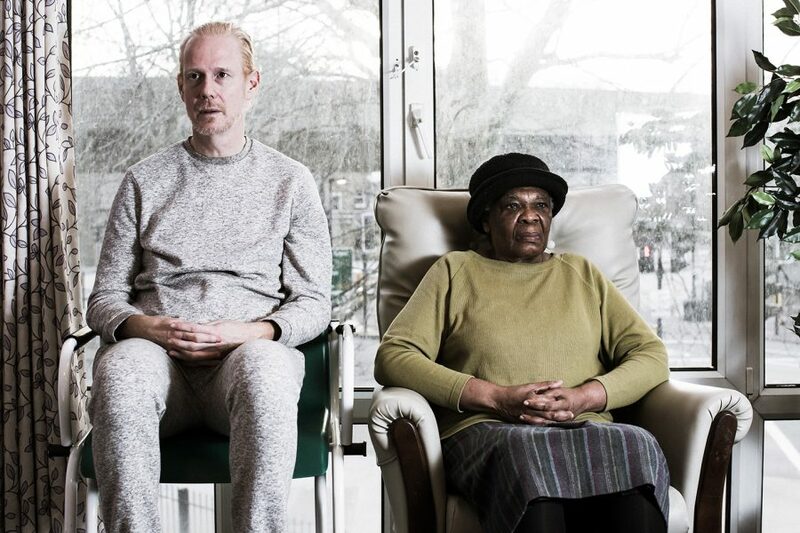 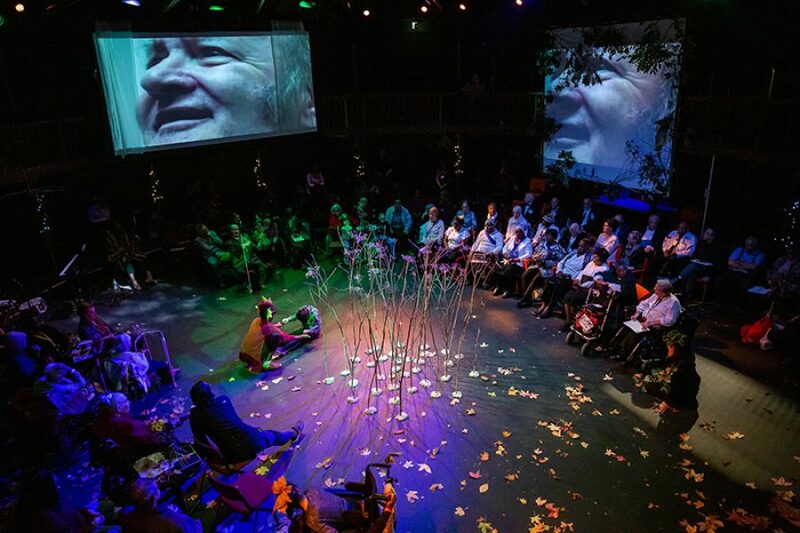 ‘The Home’ is our research and development programme of an ambitious experiential theatre project. 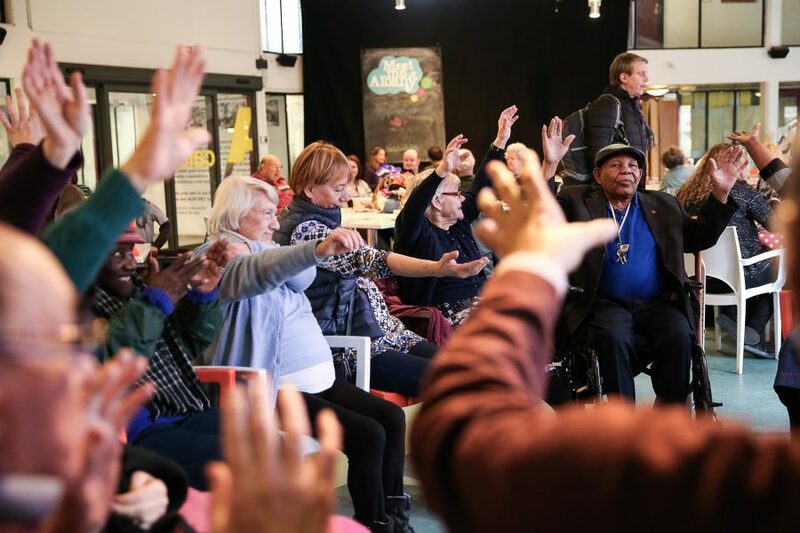 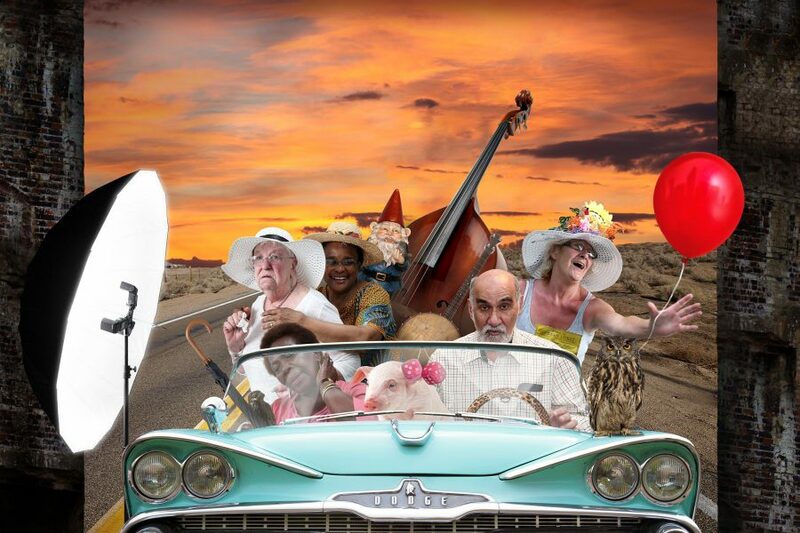 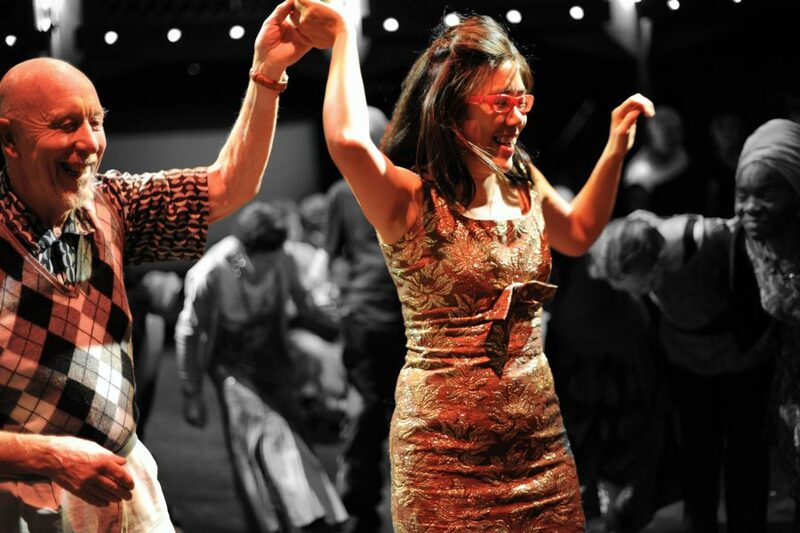 Who are Entelechy Arts elder’s theatre company and what do they get up to? 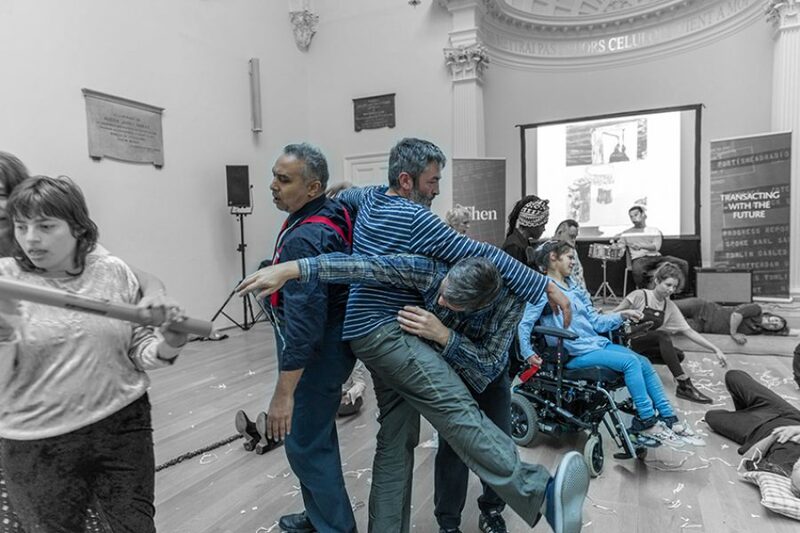 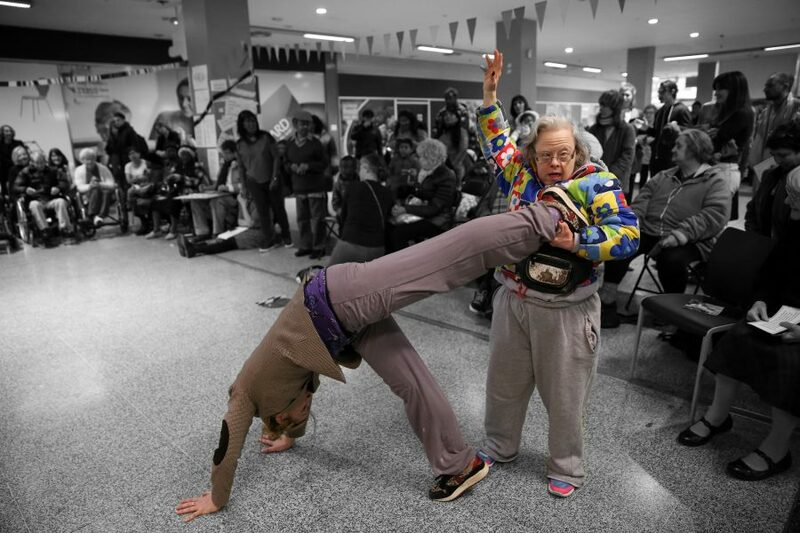 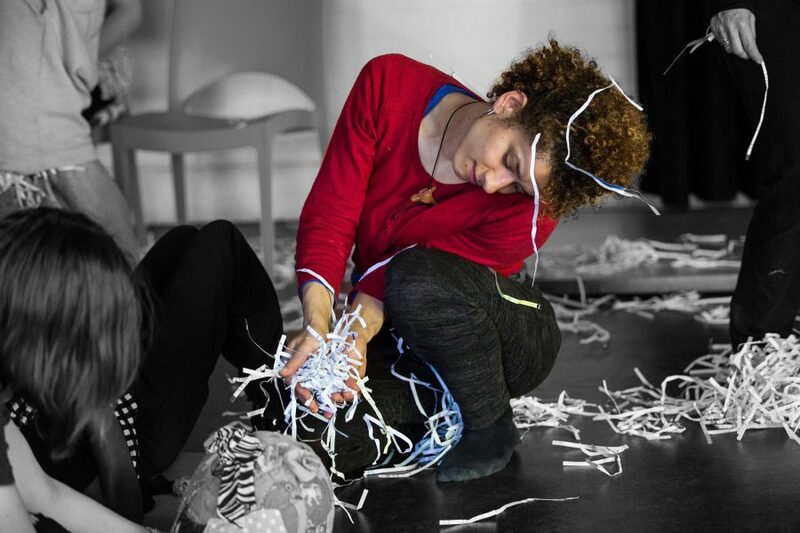 The Ambient Jam Collective brings together artists and dancers who are sensory skilled through training with people who have complex and profound disabilities who are sensory skilled through necessity. We support the development of artistic talent by providing opportunities, training and support for independent artists working with us, as well as artists working regionally and nationally.